Eastern Europe, the Caribbean, South and Central America and the Middle East. Sri Lanka and the Palestinian Authority. of its kind in the world today. 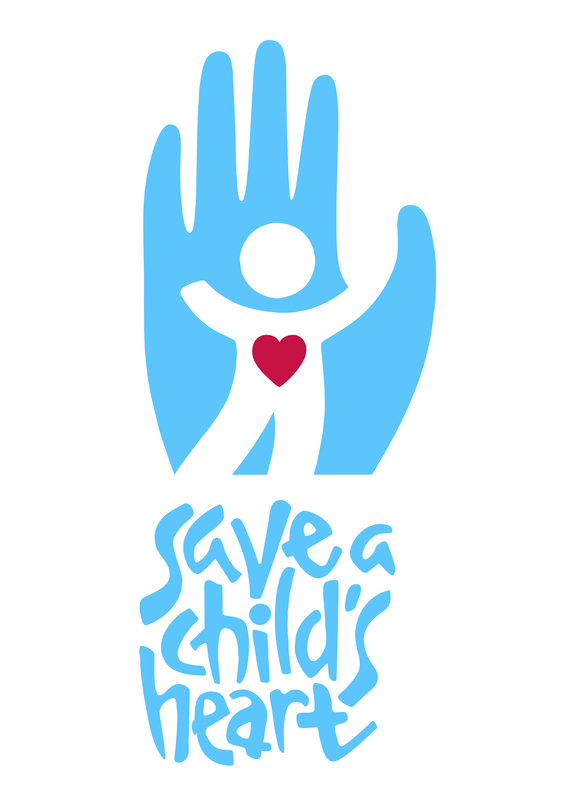 To save children’s lives and train others to save children’s lives. We train doctors from these countries to deliver cardiac care in their own communities. 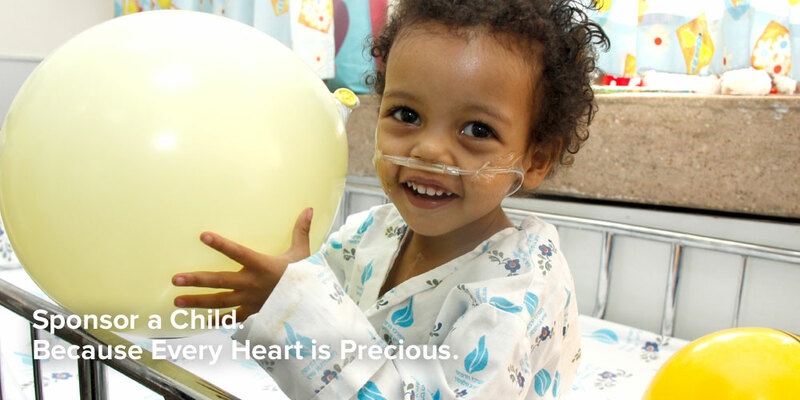 Providing this medical care contributes to a more peaceful future for all our children.